Kneen was reported to have a broken foot while Harrison sustained a broken wrist, a dislocated shoulder and four broken ribs. Amor was also taken to hospital with fractures. 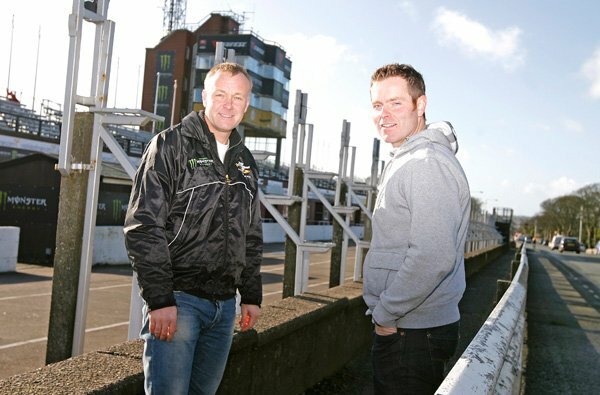 Barton will now replace Keith Amor on the Dunnell Racing Nortons for the Bennetts 500cc Race on Saturday 23rd August and Monday's Okells 350cc Race while Hamilton comes in for Dean Harrison on the Black Eagle Racing prepared MV Agusta in the Bennetts 500cc Race. Both Barton and Hamilton are expected to participate in tonight's qualifying session which starts at 18.20 (GMT). 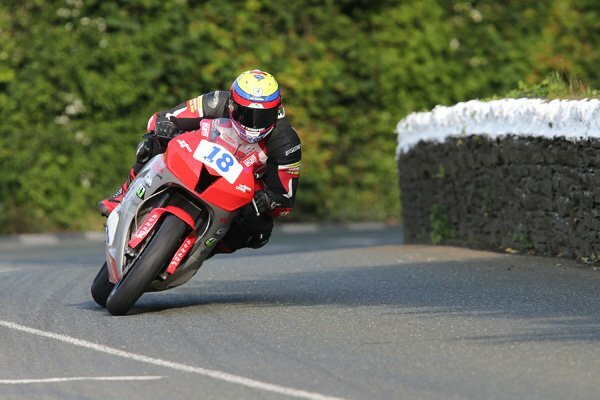 Manx rider Dan Kneen has also withdrawn from the Classic TT meeting. He was due to ride for the Ripley Land Racing and RLR team respectively. Replacement riders will be announced shortly.